Start cleaning out those closets and the garage, it’s nearly time for our fall neighborhood garage sale on Oct 10 (rain or shine)! Set up in your own driveway early – around 7 AM – for serious garage sale shoppers. 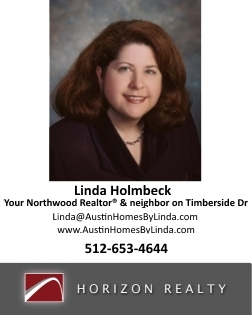 If you participate, please help pay for the ad in the Austin American Statesman: place $2 and your name/address in an envelope in the Association mailbox on Tamarack. The newsletter has the exact address, or use the Contact Us form to get the exact address. We will also advertise the garage sale in Craigs List and Nextdoor.